Many students believe scholarships are too competitive. While some scholarships are quite competitive, such as the prestigious Gates Foundation Millennium Scholars Program, many scholarships have fewer applicants. We advise you to look for local scholarships first—funding organizations from where you live or in the area where your college is located. Literally thousands of local scholarships are available for students like you, with less competition. Begin by asking relatives and family friends if they belong to any clubs, unions, or organizations. Find out where they work and ask if their employers offer scholarships. Large and small companies alike have scholarships available for employees’ family members. Taking careful notes will help you remember everything you learn in these conversations. You can also refer back to your notes months later to remember which uncle is in which union. Gathering this information will also help you when searching for scholarships using Google Alerts and online scholarship search engines. We suggest that you begin looking for local scholarships while still in High School (or even Middle School). Why? Because many local scholarships target High School seniors. Yes, your senior year is jam-packed with college-related activities such as visiting schools, completing applications, selecting a college, and taking standardized tests such as the SAT or ACT. However, you’ll never have as many scholarship opportunities as you do during your senior year. This is the only year you can double-dip in the scholarship pool. What we mean by this is that you can apply for scholarships that are for High School seniors AND college undergraduates. Our research indicates that as a High School student, you are eligible for far more scholarships that you will be as an undergraduate. Local scholarships lean heavily toward funding local High School students over college undergraduates. 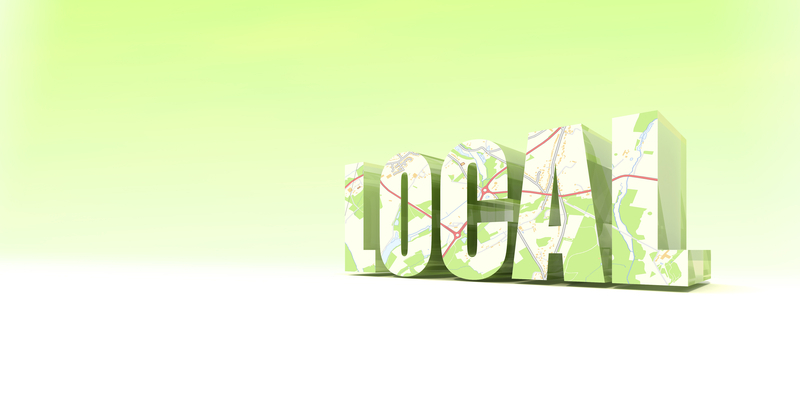 So, start looking locally! This entry was posted in Tips and Tricks and tagged High School, local scholarships by Gyan Baird. Bookmark the permalink.